Hope everyone is enjoying the new year. 2009 went by so quick! 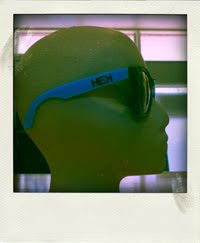 We have HE>i shades in the online store. You can choose from blue, green, yellow, pink or white. Look out for the next newsletter in February, 2010.